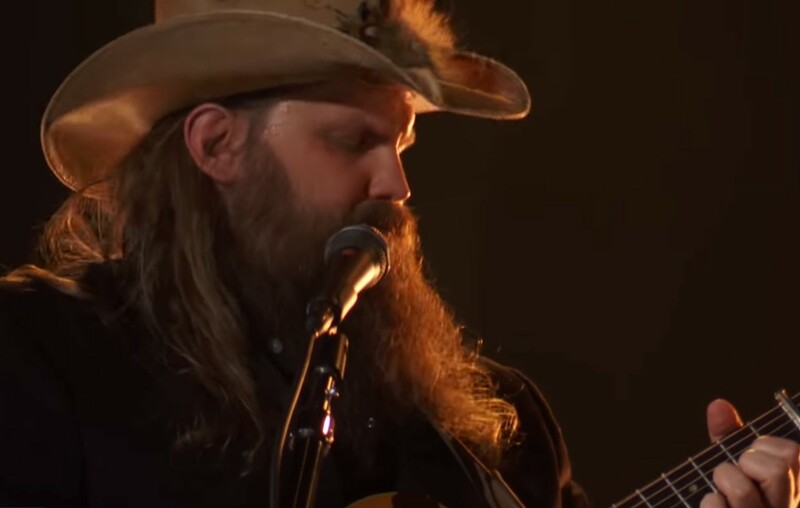 Chris Stapleton and wife Morgane Stapleton's "A Simple Song" performance during the 2019 ACM Awards was just gorgeous. Watch it here! Country music star Chris Stapleton and wife Morgane Stapleton don’t need a lot of glitz and glam to pull off a beautiful performance. Watch the pair sing “A Simple Song” during the 2019 ACM Awards below! This song is featured on Stapleton’s From A Room: Volume 2 album. The couple are expecting their fifth child after welcoming twin baby boys last April! Share Chris and Morgane Stapleton’s “A Simple Song” performance with other country music fans!